Chiefs officials were said to be unhappy with the delay, calling it unnecessary as they pushed for the match to kick off according to schedule. 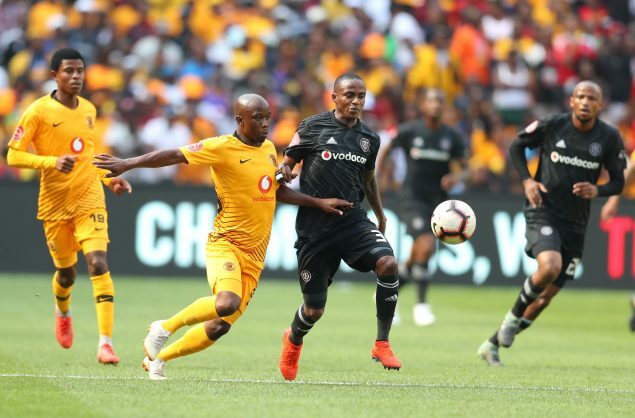 A SuperSport TV camera malfunction is believed to be the reason behind the delayed start of the Soweto derby at the FNB Stadium where deadly rivals Kaizer Chiefs and Orlando Pirates drew 1-1 on Saturday. The spider camera, which hovers over the stadium to give a birds- eye view, malfunctioned and the broadcast could not start as scheduled. The match kicked off about five to seven minutes later than the advertised kick-off time of 3.30pm. The Chiefs officials were not happy with the delay, calling it unnecessary as they pushed for the match to kick off according to schedule.